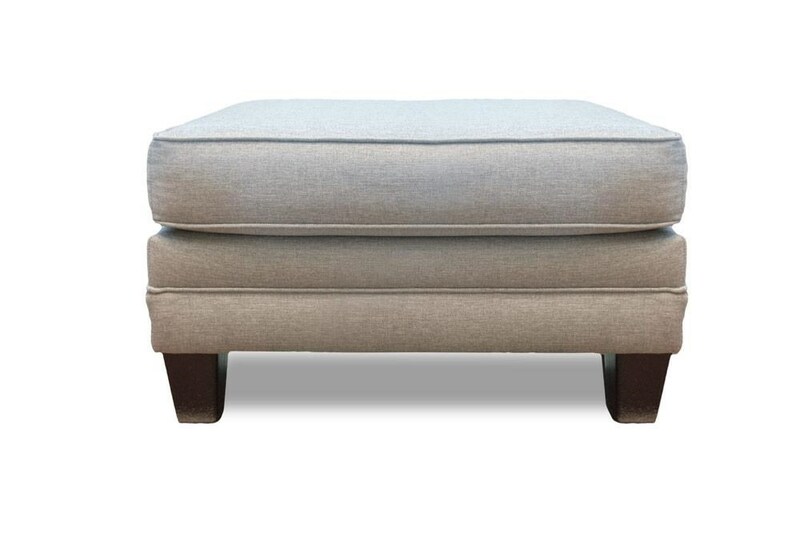 Highlight your family and their living room with this ottoman. Your guests will be delighted by its contemporary twist on a traditional look. The tapered wood block feet with a dark stain finish would look lovely on hardwood floors or premium carpet. The Grande Mist Ottoman by Fusion Furniture at Great American Home Store in the Memphis, TN, Southaven, MS area. Product availability may vary. Contact us for the most current availability on this product. The Grande Mist collection is a great option if you are looking for furniture in the Memphis, TN, Southaven, MS area.